Happy Valentine's Day week, dear one! 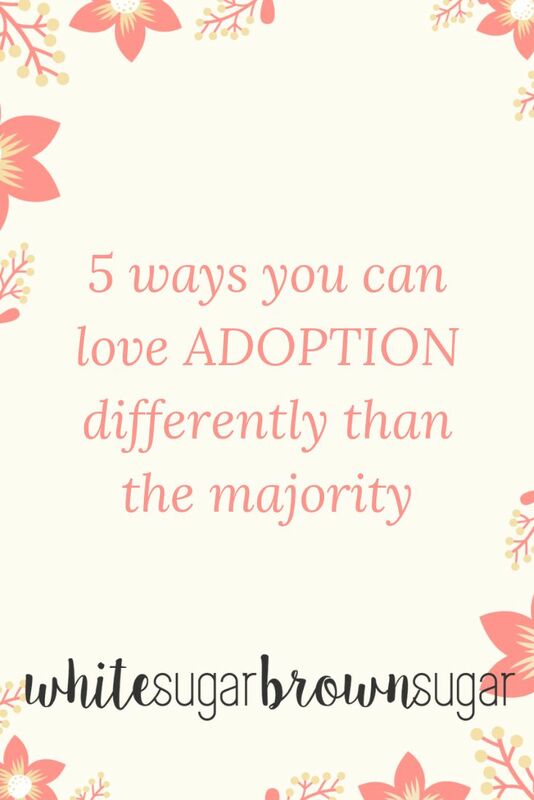 I thought it fitting that this week, we talk about how to really love adoption, by treating it with the respect it deserves, vs. being "common" like the majority. 1: Let the open adoption relationship grow organically. Do not rush. It's not natural. It's not healthy. I know sometimes there are "deadlines" to these things. Maybe you've been chosen three weeks before the baby is due. This doesn't mean you're in a state of relationship emergency where you throw all common sense to the wind. Remember, the best relationships are ones of quality, not quantity. The number or texts you exchange doesn't equal the intimacy and commitment needed for a long-standing relationship. 2: Say no, even when it's difficult. You will make many, many decisions along your adoption journey. Some may seem like no big deal or "easy," while others will be obviously major. 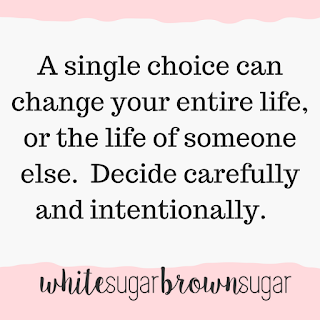 However, all decisions you make are important. 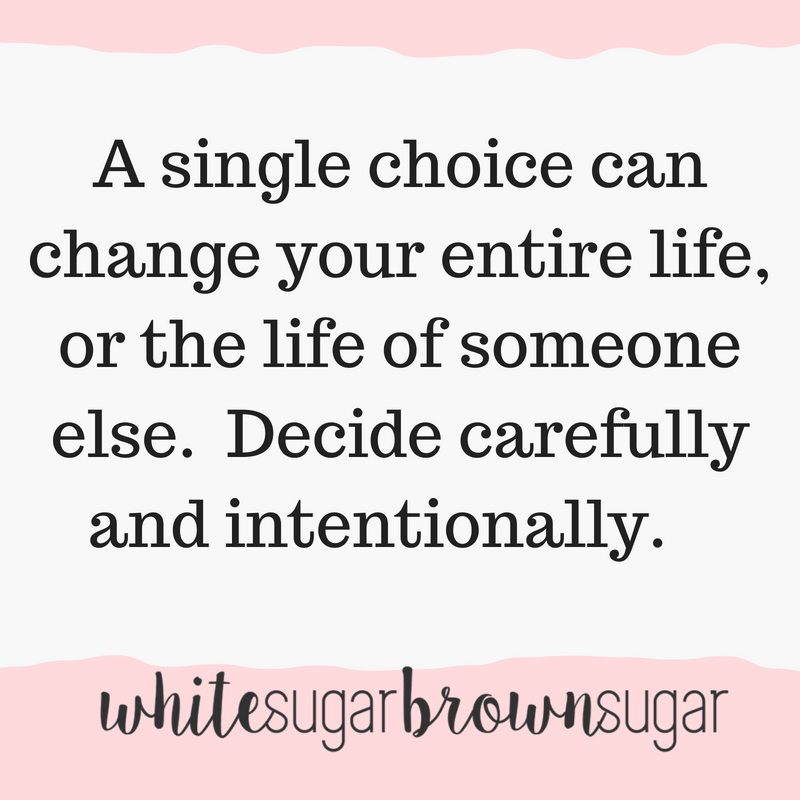 I've shared many times, every single decision you make today can very well impact your child, the adoptee, forever. This is why it's critical that you have a comprehensive understanding of what an ethical adoption is and how to be part of one. Without this foundation, you'll be subject to making unethical choices, even if these are unintentional. When you know something isn't right, you need to have the courage and conviction to say "no" without apology. You won't regret doing the right thing. 3: Carefully select an adoption professional to work with, not being easily fooled. I've shared so many times that just because an agency has "Christian" in their title, doesn't mean the agency is ethical. Just because an agency offers you short wait time, because they are "busy," doesn't mean they are a good fit. Just because an agency has a posh website and maternity home, doesn't mean they are worth the money they demand of you. Be a critical thinker. Choosing an adoption professional isn't solely a heart decision. It's a head decision, too. 4: Commit to a lifetime of adoption education. Your education is just beginning, because your child, an adoptee, will have needs throughout his or her lifetime that are related to adoption. How do you get educated and keep getting educated? 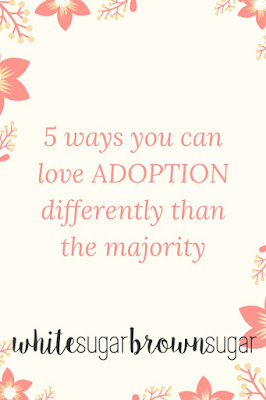 You are part of an adoption support group, you are befriending adoption triad members, you are connected to an adoption-competent family therapist, you are reading books and blogs and articles, you are attending conferences. You do these things so that ultimately, you can give your child what he or she needs. 5: Learn as much as you can about connective parenting. Connective parenting is gold. There are solid reasons for parents who have adopted to choose this way of raising their children: because it works. Trauma changes the brain. And honestly? Connective parenting works for any child. The methods (eye contact, voice control, re-dos, time-ins, etc.) make life at home more predictable and peaceful. Even though my four children are very different from one another, they are also all in need of the same things: connection first, and then correction. And, of course, love.